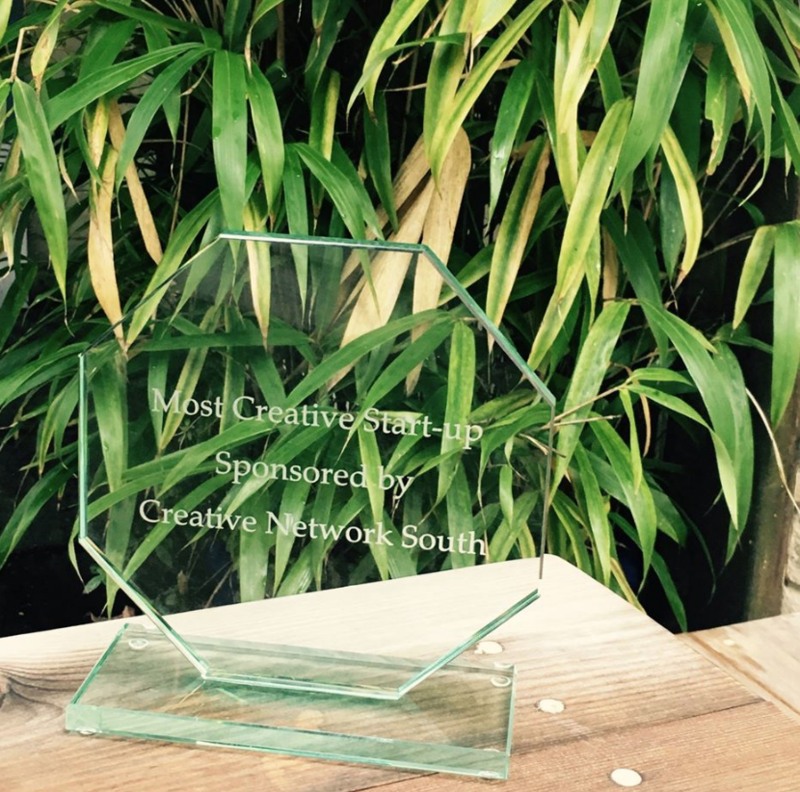 We’d like to say thanks to Creative Network South for the ‘Most Creative Business’ award! 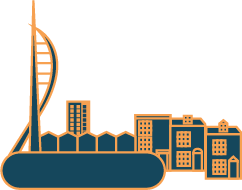 The ‘Most Creative Business Award’ was awarded to us for our model for social inclusion- encouraging creativity throughout the community while boosting the city’s economy, and supporting charitable causes nominated by local residents. Furthermore, we were given the award for the creative site location of the festival. Great news!